Wowzers, the past few days have been a whirlwind of excitement! 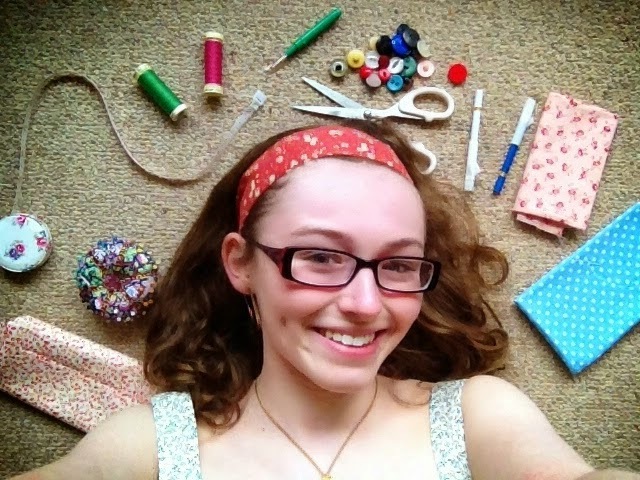 From parties to press (did you see my sewing room in the Sunday Telegraph? ), through giving a talk at the Royal Institution for Blogtacular and far too little sleep, I haven't really had time to process how amazing the last week has been. Thank you SO much for all your support with the book - I really appreciate it. Not only have I been flat out signing and posting books ordered from my shop (they're on their way if you haven't got yours yet! ), but Love at First Stitch is also doing really well on Amazon. It's the bestselling book not only in the Craft section (since before its actual release date, in fact!) but also in the wider Home & Garden category. Over the weekend it even made the top 40 chart out of ALL the books on Amazon! How crazy is that for a book about dressmaking?! 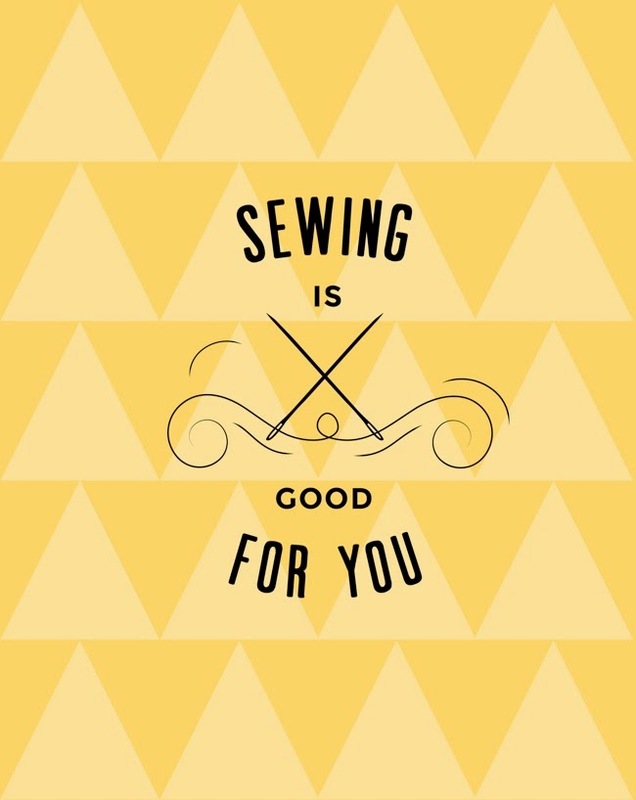 Just goes to show how popular sewing is becoming - hooray! It was so lovely that so many of you helped me celebrate the launch at the #LoveAtFirstStitch online book party last Thursday. It's always a little nerve-wracking announcing an Internet gathering in case I end up Tilly-no-mates, but I didn't have to doubt you lovely lot! Loads of you joined in the fun, making a Brigitte scarf and posting a picture on the interwebs. We even had a cat, two dogs and a baby sporting their Brigittes - seriously, go have a look at the Pinterest gallery! (Sorry if I missed your photo, you can always leave a link on this post if I did.) 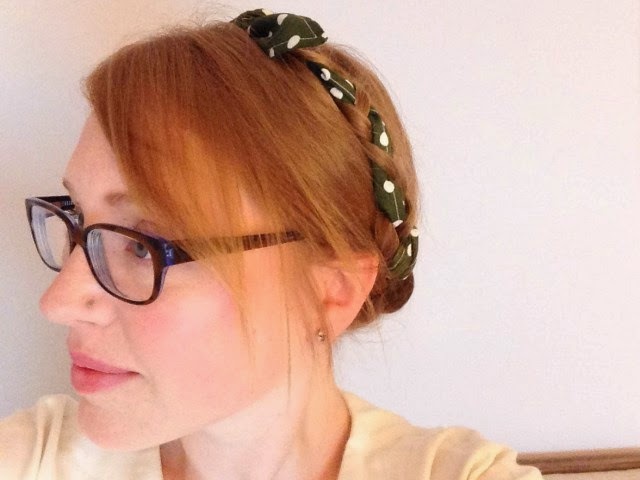 Also, hop over to Alana's blog because she's posted the cuuutest tutorial on making a wire-lined Brigitte scarf - I gotta make one of these. 1) Siobhan! How adorable is her Brigitte braid? 2) Beth! I squealed when I saw this pic, I just think it's the cutest. Fancy coming to a book launch party in real life? Don't forget that, this Thursday evening, Lauren is hosting a jolly at Guthrie & Ghani in Birmingham. Apparently lots of you have RSVPd already, which is really exciting - I can't wait to see you there!